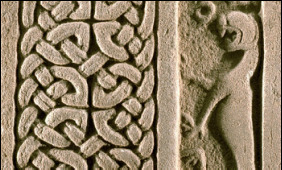 The Drosten Stone, is a cross slab with an ornate cross and fantastic beasts, as well as a rare Latin and Pictish inscription, dating from before 843AD. Find it in St Vigeans Museum. 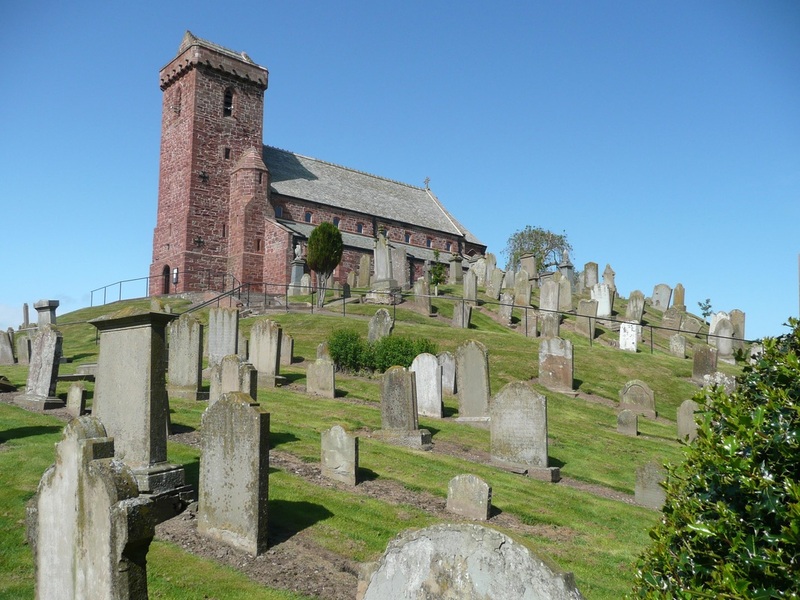 The Drosten Stone is one of a collection of 38 stones that make up one of the finest collections of Pictish stones that ranks in importance alongside the early Medieval carved stone collections at Meigle, St Andrews, Whithorn and Iona. The large stone crosses would originally have been set up as monuments, boundary markers and gravestones on the church hill at St Vigeans. 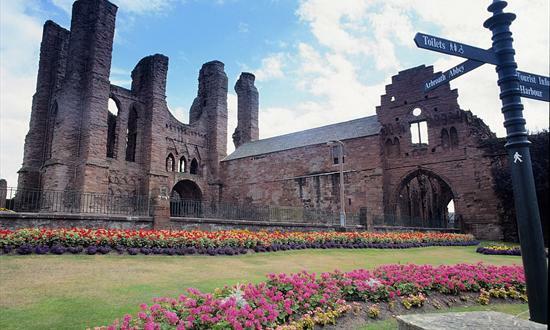 Telephone Arbroath Abbey on 01241 878756 to check for opening times.